At no cost to you, Amazon will contribute to Wally's Friends when you buy from them. 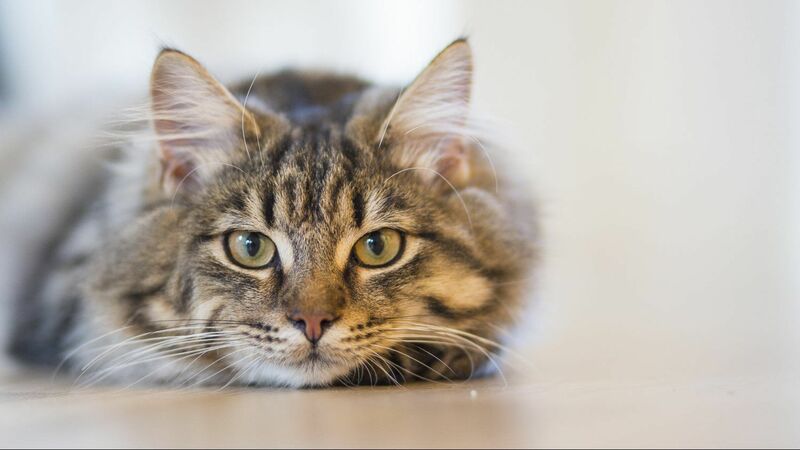 Start your new best friend off to a healthy, happy life through Wally's Puppy/Kitten Plan! It has been so successful that we have extended it for another month. Receive a series of three puppy and kitten vaccines, rabies vaccine, two dewormings, their spay or neuter, and much more for only $100! See details here or call us at 423-877-9966. Wally's Friends is operating transports to serve Chattanooga's outlying areas. For details, see our Transports page. Appointments are REQUIRED. For information and an appointment, call us at 423-877-9966. Appointments will not be accepted from Facebook. Learn more about us by watching our new video. 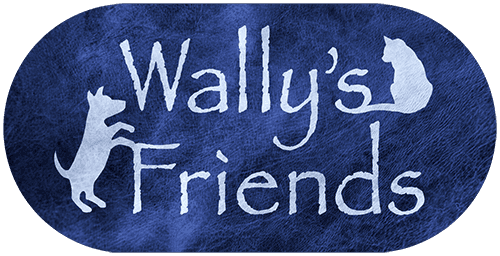 Wally’s Friends is dedicated to high-quality, high-volume, low-cost spay/neuter for dogs and cats. 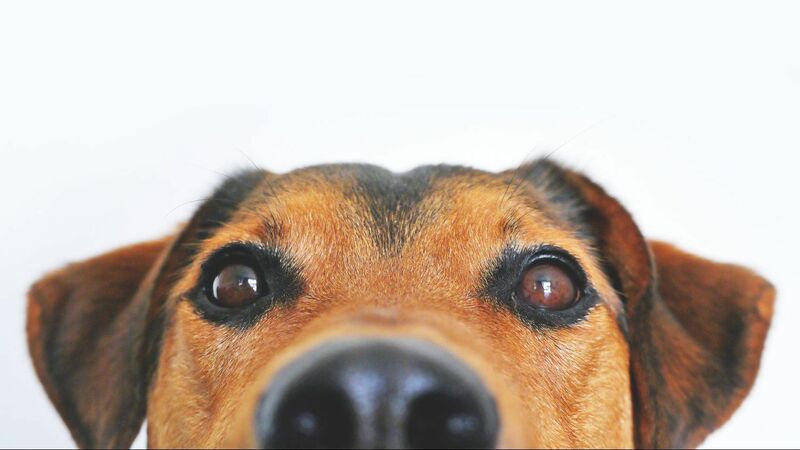 We have spayed or neutered over 112,000 pets!! High volume sterilization elevates quality of life for animals and humans, to create humane communities. 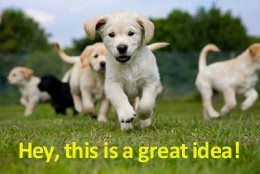 It is the only effective community response to pet overpopulation! Wally's Friends serves Chattanooga, Hamilton County and the surrounding rural counties. See all designs and colors here. Have you checked our wish list lately? See how you can help us by donating items we use every day! Wally's Friends wants to thank everyone for the many donations and all the volunteers who are offering assistance to Wally's Friends! To see the many ways that you might be of assistance to Wally's and the animals, see our "Help Us" page.